I’ve wanted to make a gussied-up version of this coffee shop staple ever since I learned that it was a coffee shop staple, which happened, several years ago, while I was working in a coffee shop. 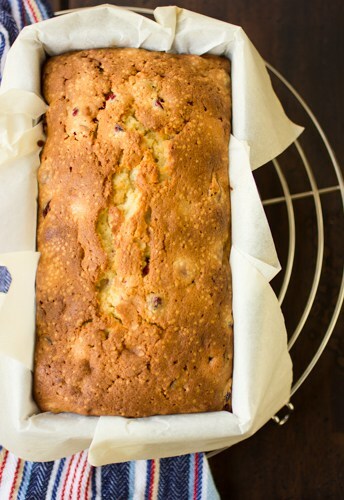 Slicing up loaf after loaf of this fragrant cake every morning at 5am never failed to cheer me. Ok, it always failed to cheer me. 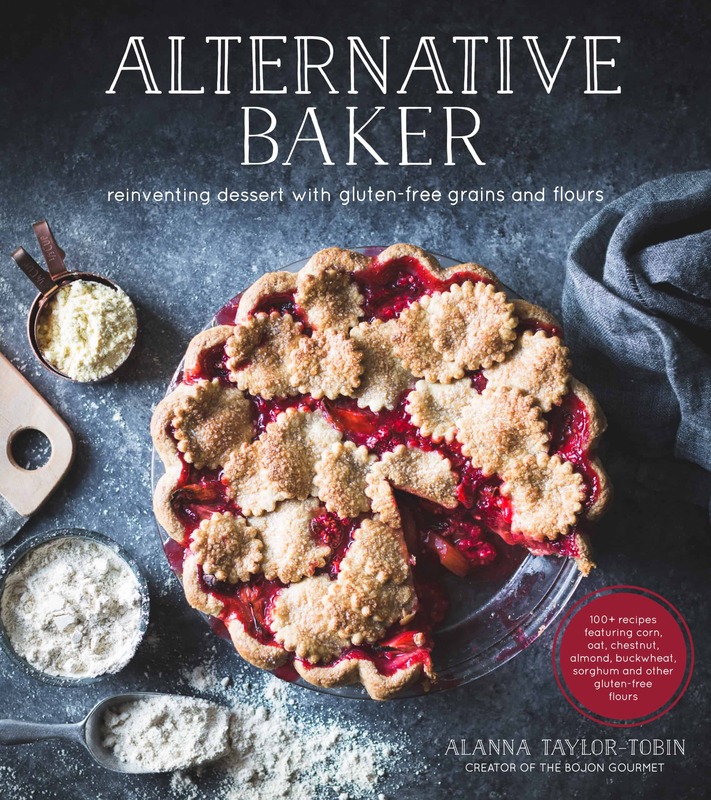 But sometimes my attention to inconsequential details can have deleterious effects, as was almost the case for this cake when my love of alliteration nearly prevented me from making it. Ever since cranberries came clamoring into season, I’ve been waiting (not so) patiently for clementines to make their appearance so that I might marry them into holy, buttery-loaved bliss. Week after week, with “clems” scrawled hopefully on the shopping list, I passed over several types of mandarins and every variety of orange. 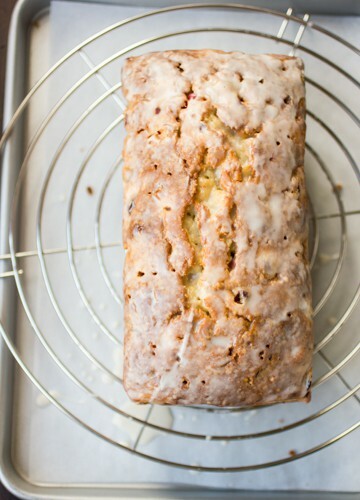 Satsuma Triple Sec Sour Berry Sweet Bread just wouldn’t have had the same ring. Cara caras could have worked, but would have been a bit of a mouthful. And I wasn’t about to lie and use a clementine imposter. I wouldn’t do that to you. But suddenly there they were one day, in all their tangeriney glory – darling clementines with a fragrance like sun-drenched flowers and segments as sweet as candy. The real impetus for making this cake happened when I found the world’s most perfect pound cake recipe several years ago in an old issue of Fine Cooking. 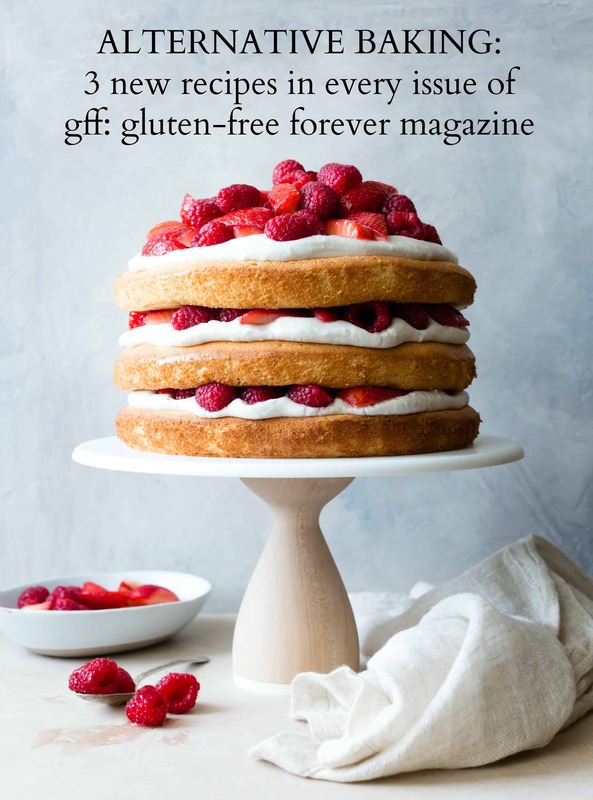 After several sad pound cakes whose thin batters let berries slip through to congregate on the bottom of the pan, I was euphoric when I cut into this cake to find the berries dotted evenly throughout the batter. 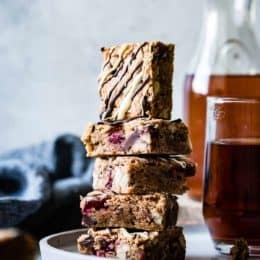 The secret ingredient is cream cheese, which gets whipped into the butter and sugar base, and keeps the batter sturdy enough to hold the berries aloft while simultaneously adding moisture and tangy richness. 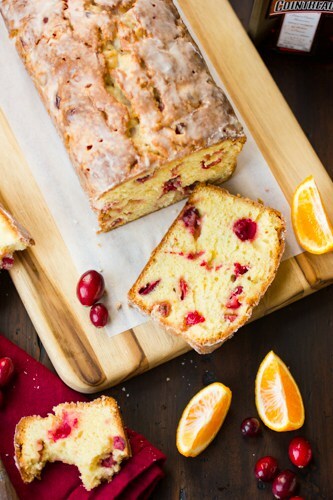 Had I more room up top, you can bet I’d have titled this recipe Cranberry Clementine Cointreau Cream Cheese Tea Cake. This recipe is forgiving and easy to whip up. It can be eaten warm from the oven, or cooled and kept for up to 5 days at room temperature. 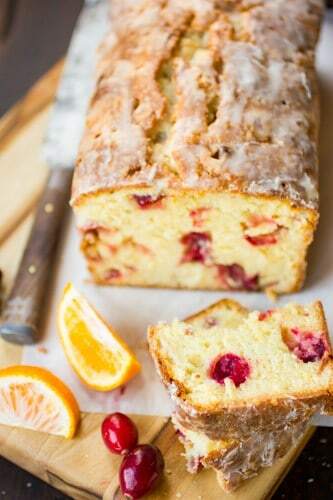 Make it with fresh cranberries as clementines are beginning their season, or use frozen berries later on. But if you choose to make this with tangelos, pixies or murcotts, it can be our little secret. Clementines come into season as cranberries are on their way out. 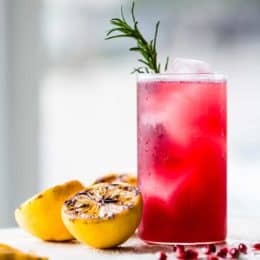 You could certainly substitute other citrus zest for the clementines, or use frozen cranberries (probably no need to thaw first). 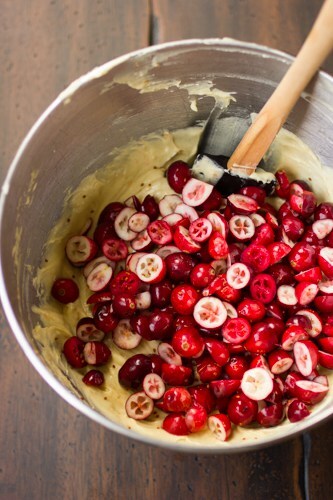 And I’m eager to try this with rhubarb in place of cranberries in the spring. An 8×4″ pan will yield a tall loaf, like the one pictured here, but if a 9×5 incher is what you’ve got, that will work just fine. 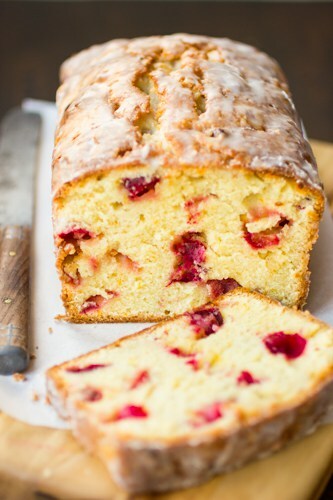 Enjoy this cake with breakfast, brunch, or, as the name implies, afternoon tea. 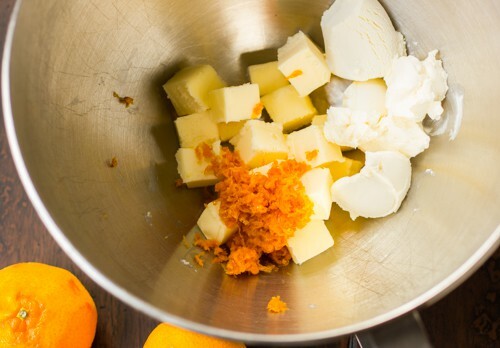 Combine the butter, cream cheese, sugar and zest in the bowl of a stand mixer fitted with the paddle attachment. 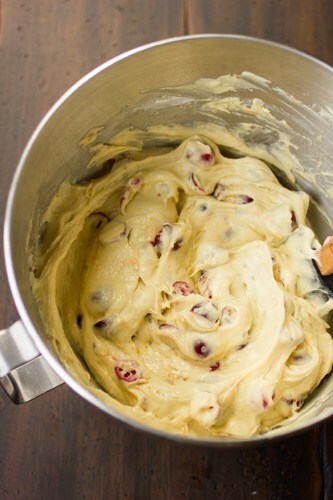 Beat on medium until light and fluffy, 3 – 4 minutes. Add the eggs one at a time, beating until combined after each addition, and scraping down the sides of the bowl and the paddle as needed. (The mixture may break, and that’s ok.) Stir in the vanilla. Sift together the flour, baking powder and salt, then add it to the batter, stirring on low speed until just combined. Fold the batter a few times with a rubber spatula, scraping the paddle and bottom of the bowl, to make sure the batter is thoroughly combined, and that any zest clumps are distributed throughout the batter. 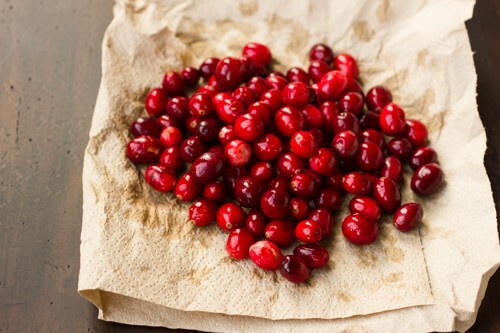 Gently fold in the cranberries. Scrape the batter into the prepared pan and smooth the top. Bake the cake until a tester inserted into the center comes out clean, or with a few moist crumbs attached, 1 1/4 – 1 1/2 hours. Let the cake cool for 10 or 15 minutes, then remove it from the pan, and peel away the parchment. Poke it all over the top and sides with a toothpick or skewer. While the cake is cooling, whisk together the powdered sugar and cointreau until you have a glaze that’s about as thin as half and half. 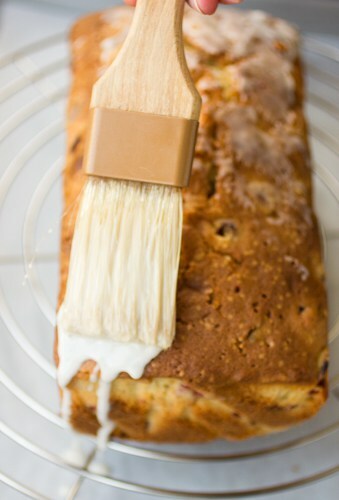 Brush the glaze all over the top and sides of the warm cake. Let the cake cool completely, at least one hour. The cake keeps well, wrapped, at room temperature or in the fridge, for up to a week. Looks fantastic! Do you have any suggestions for substitution for orange liqueur for non-drinkers (or those too lazy to go buy orange liqueur for a measly 4 TB)? Thanks! 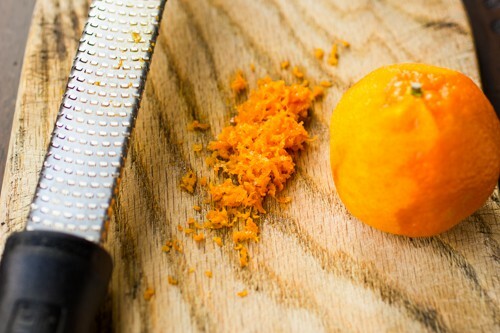 Absolutely – just use the juice from one of the clementines, and add it until the glaze is the right consistency (fairly runny, like half and half). Thanks! I made this, and it was fabulous! 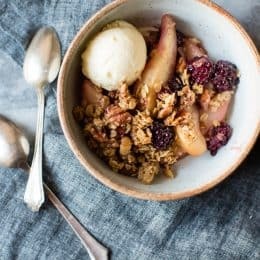 Found this on Foodgawker, I will definitely return to your site! I'm making this for the second time for a cake baking competition at my daughters' school. I'm going to try replacing the powered sugar with caster sugar so there's a bit of a crunchy topping :) I'm also going to replace some of the Cointreau with clementine juice just in case I get into trouble!! My first attempt btw was really delicious. Thanks for this recipe! 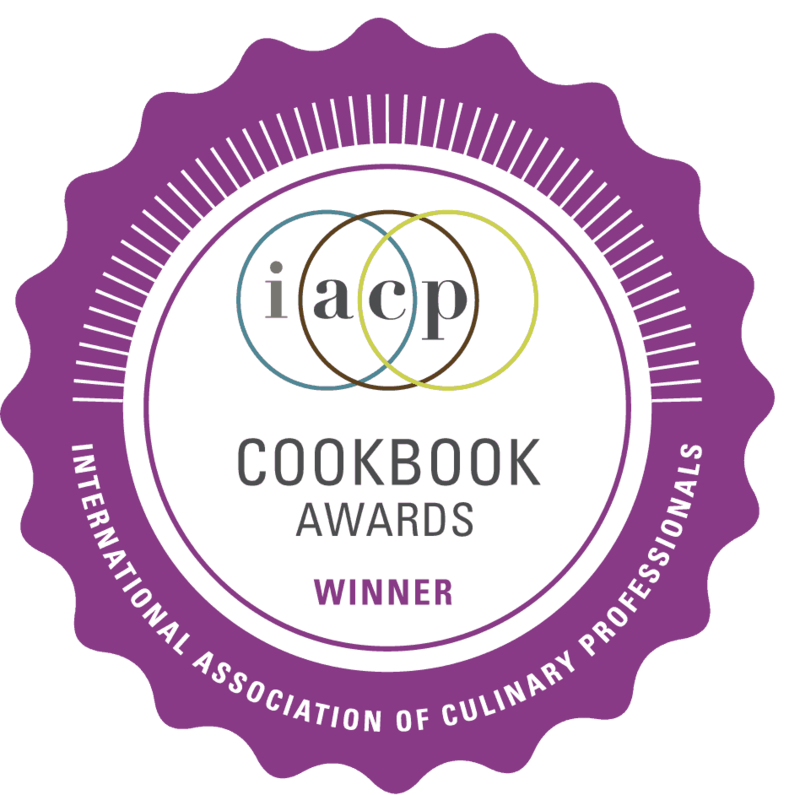 Love, love this recipe. I shared with my sister and she loves it as much as I do. It’s great for company any time of year..or just for your family anytime. Hi There! I absolutely love this cake! I would like to make a gluten free option. Do you have any ideas on substitutes? Thanks in advance! Hi Kristina! I’m so glad you like the cake. :) I’ve actually been meaning to make a GF version of this myself! 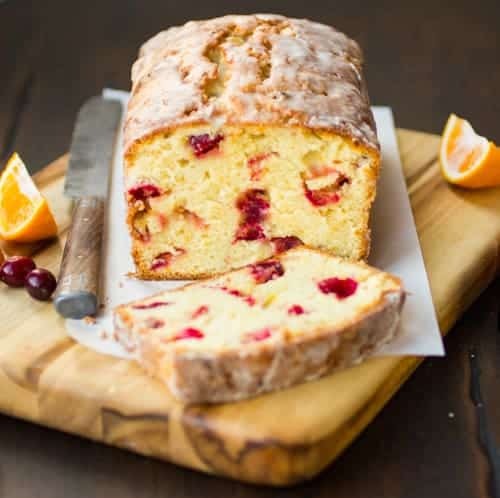 This cake is my GF version of pound cake; I think you could use the same base, then just swap in cranberries and tangerine for the huckleberries, lemon, and lemon verbena. Let me know if you try it!